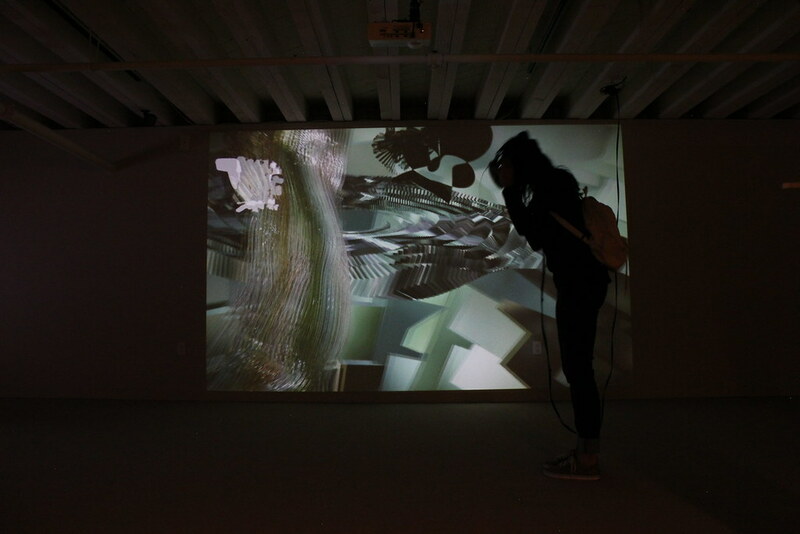 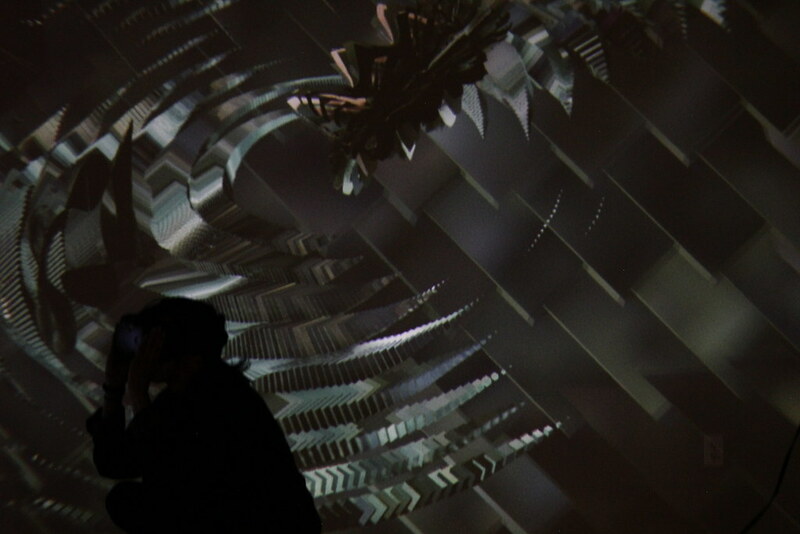 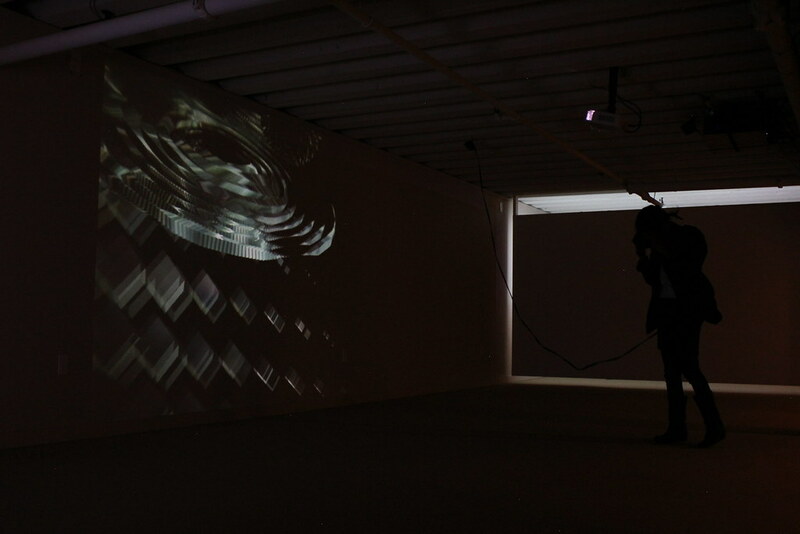 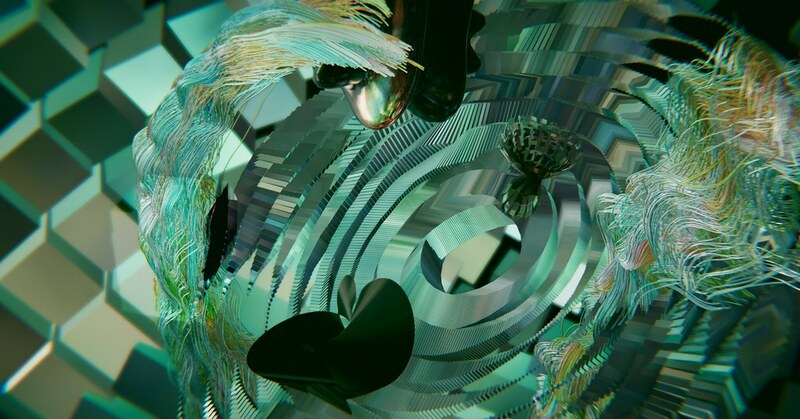 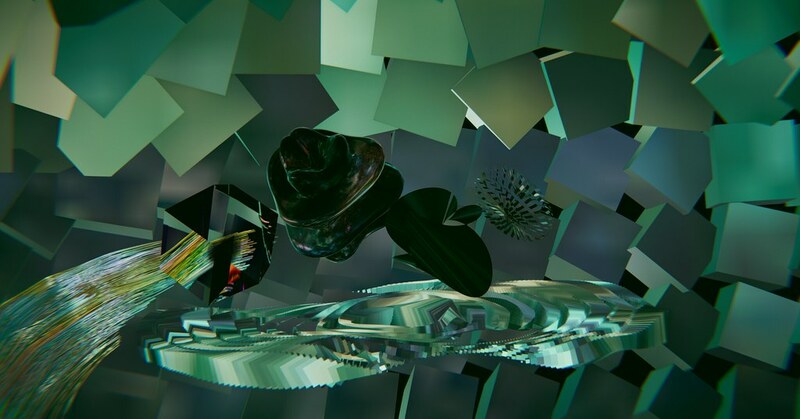 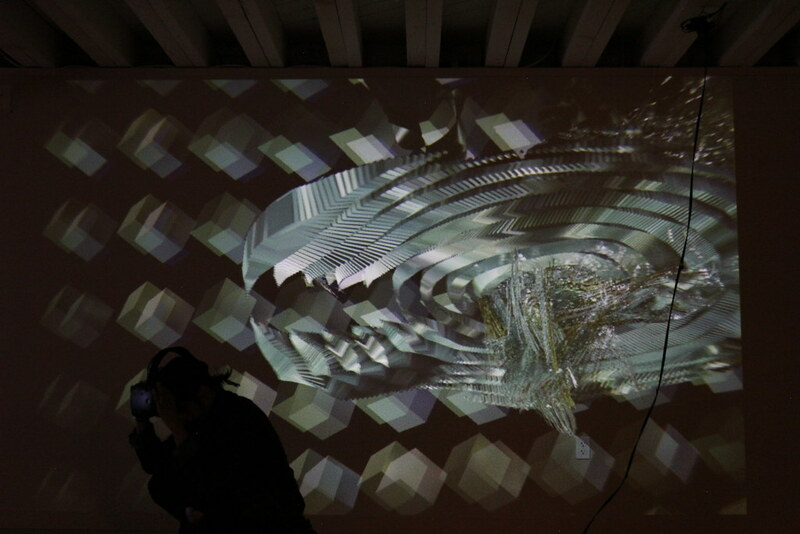 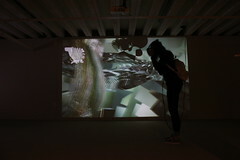 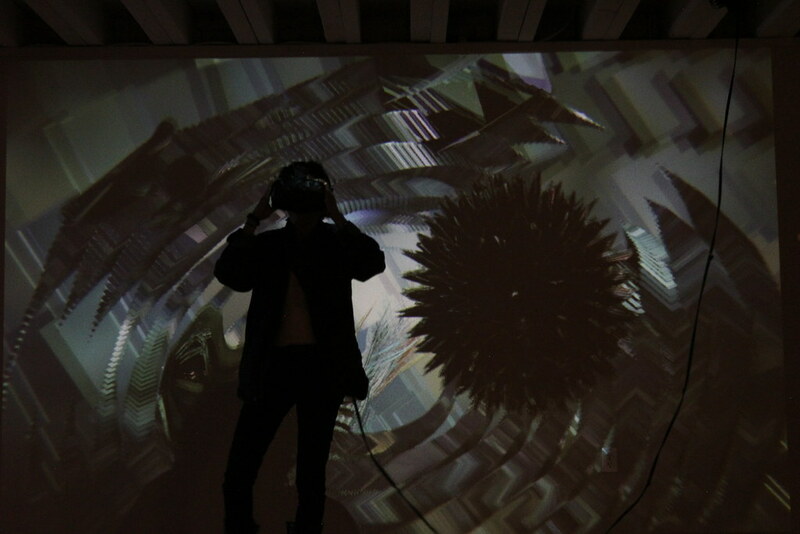 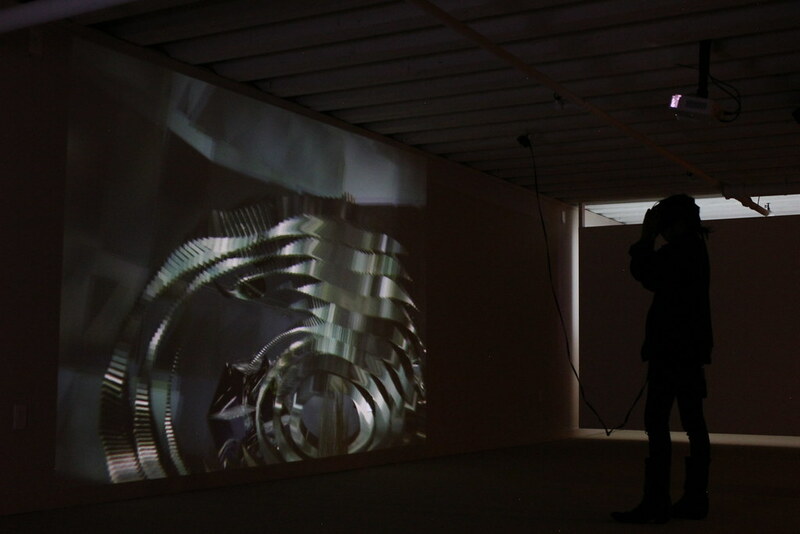 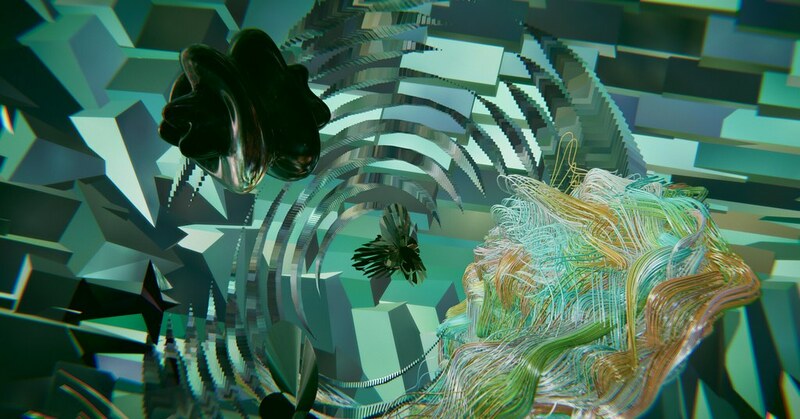 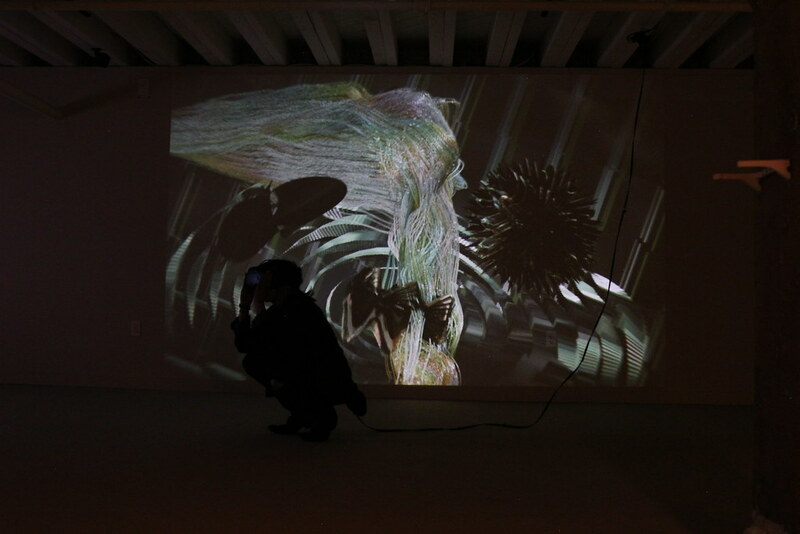 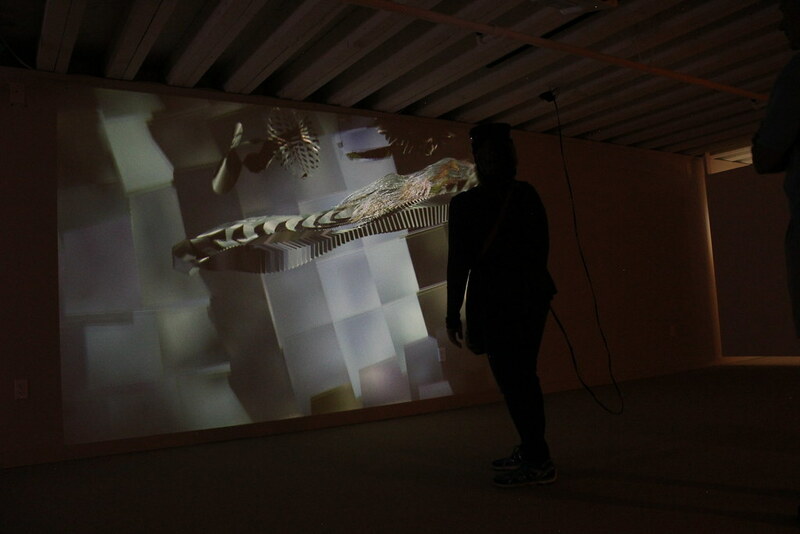 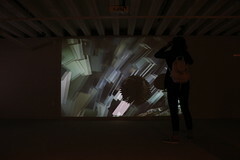 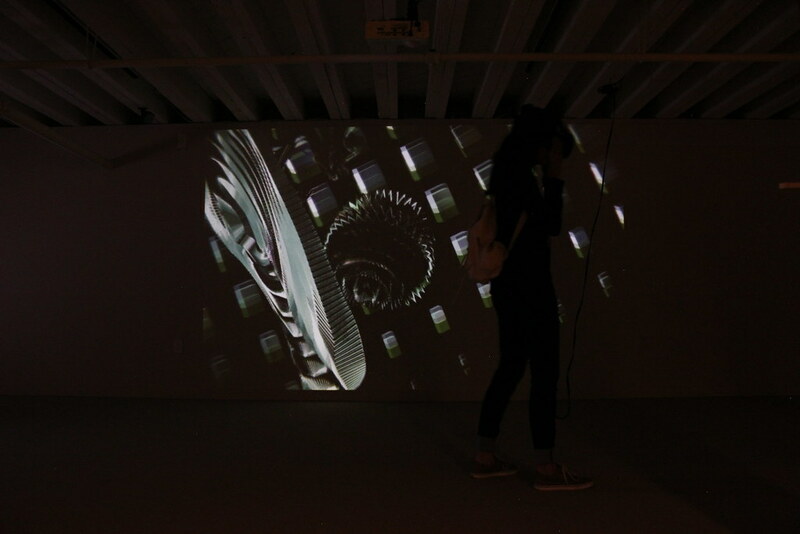 Conformation is a virtual reality installation exploring procedurally generated sculptural objects. 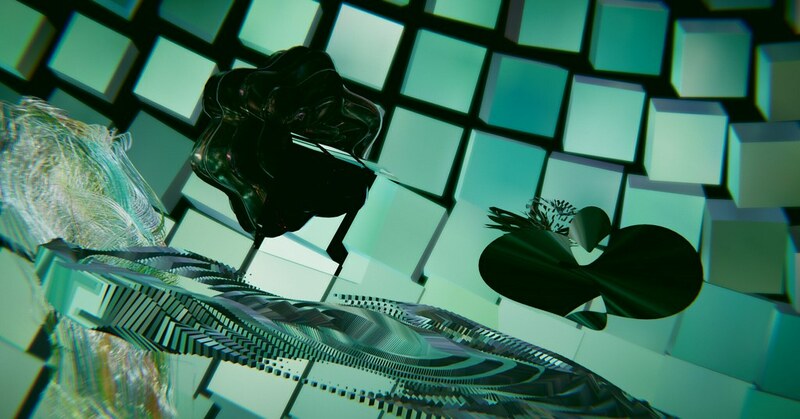 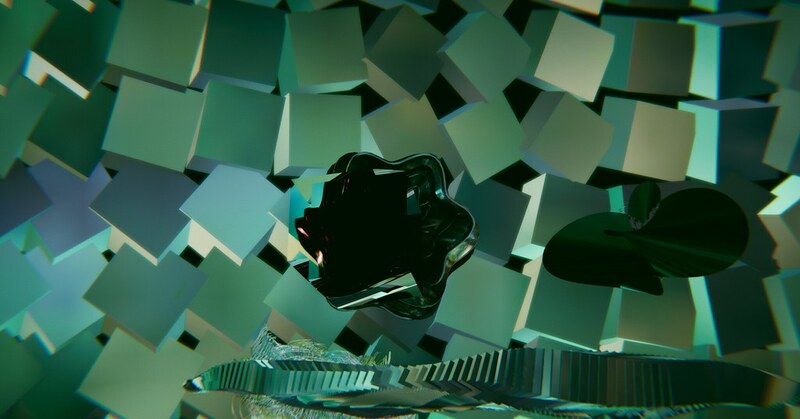 Users immerse themselves in a world of constantly moving and changing abstract geometries. 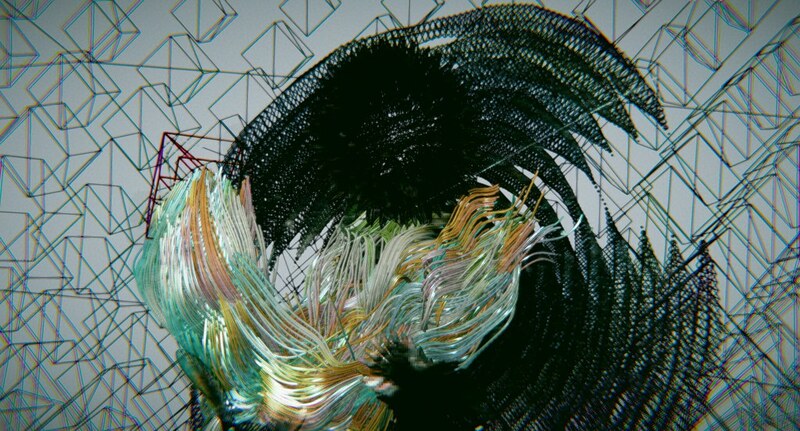 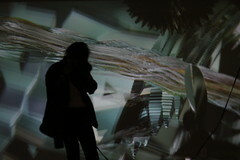 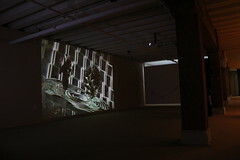 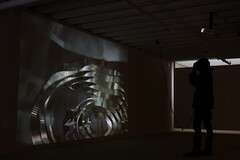 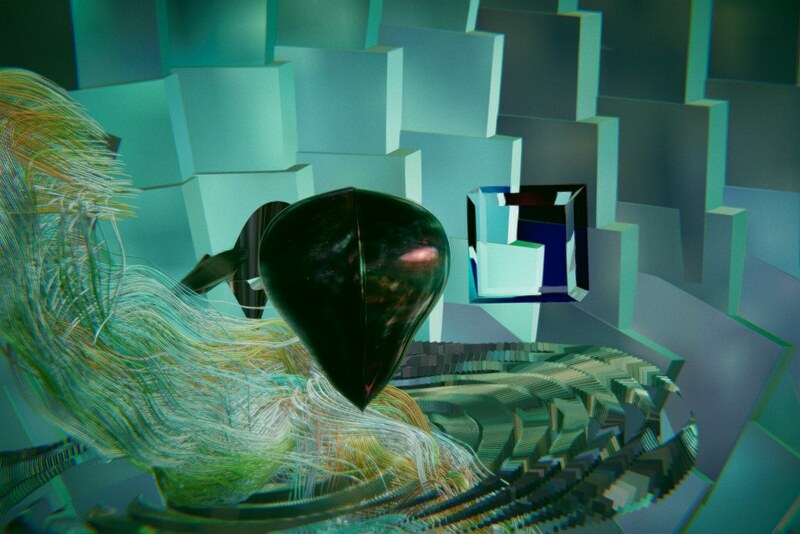 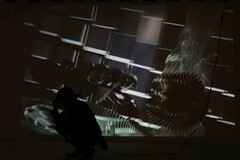 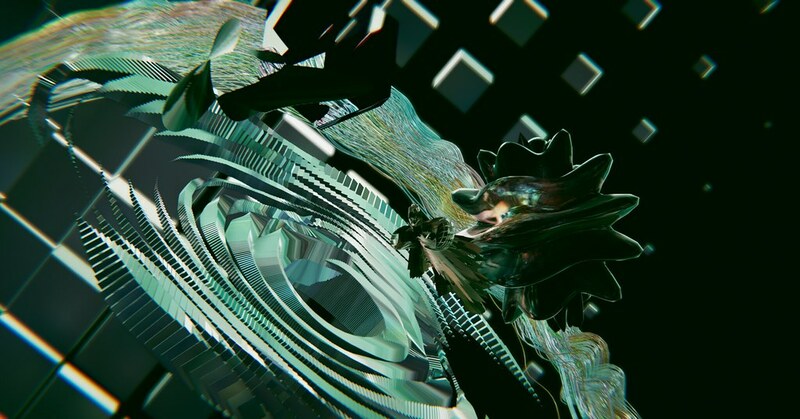 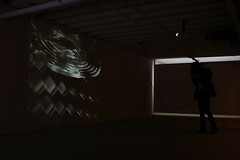 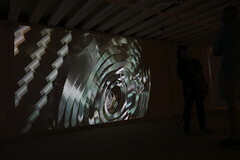 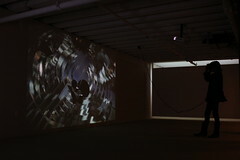 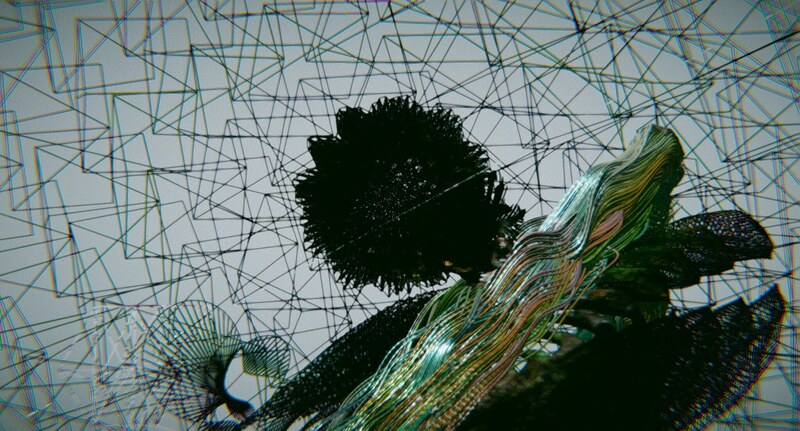 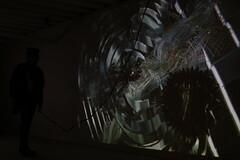 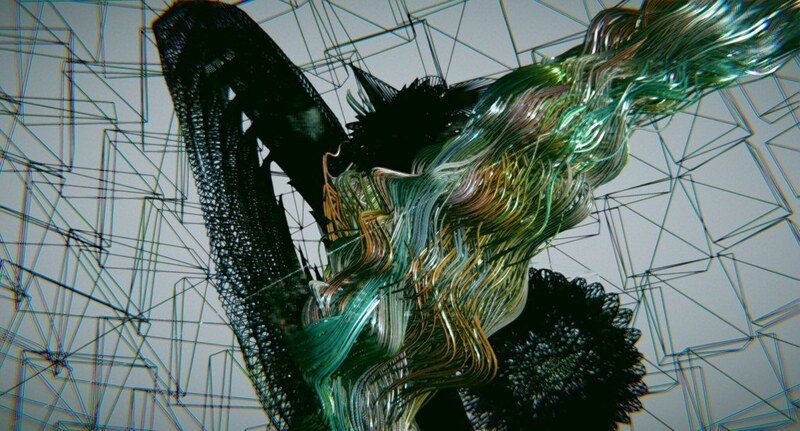 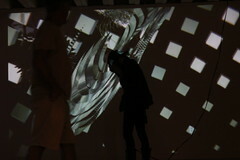 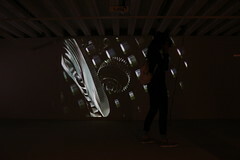 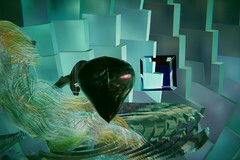 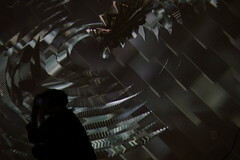 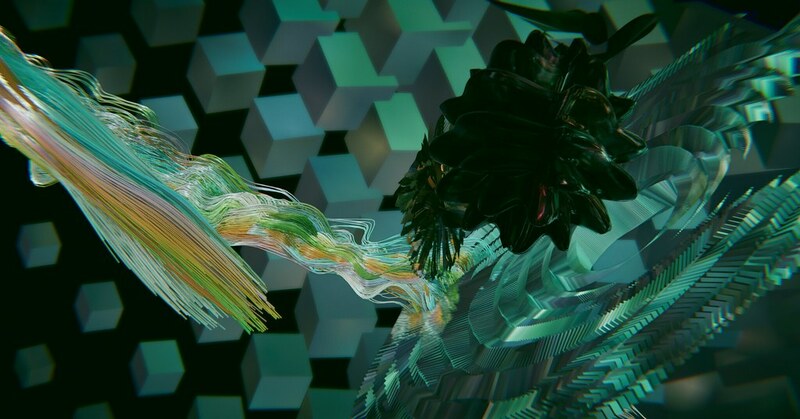 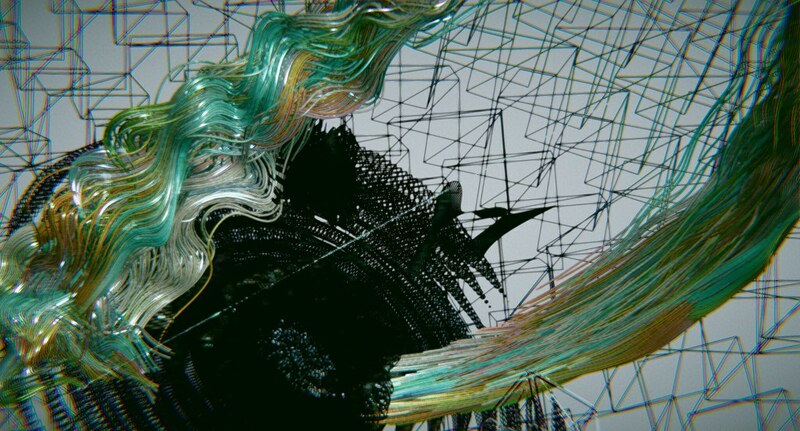 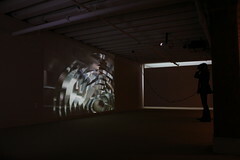 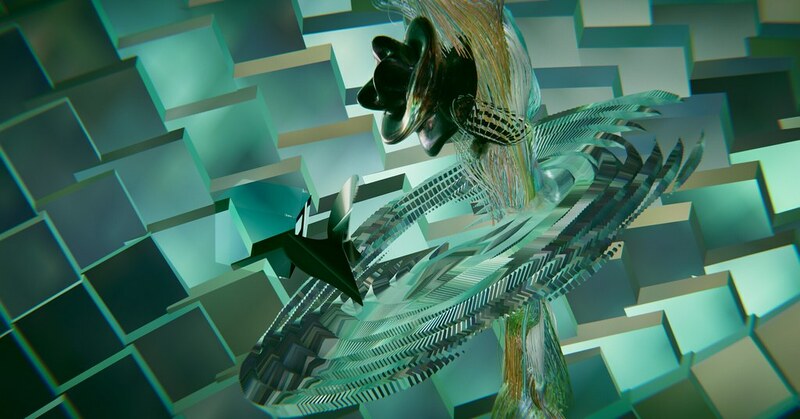 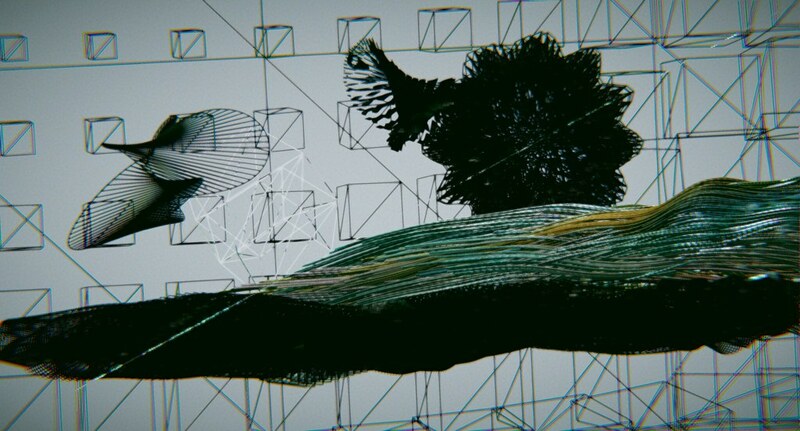 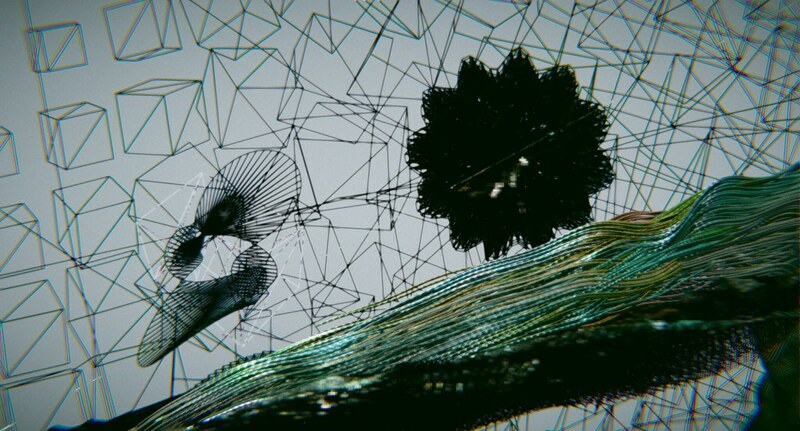 Computer simulated structures manifest as their own physical identities, existing purely as forms. 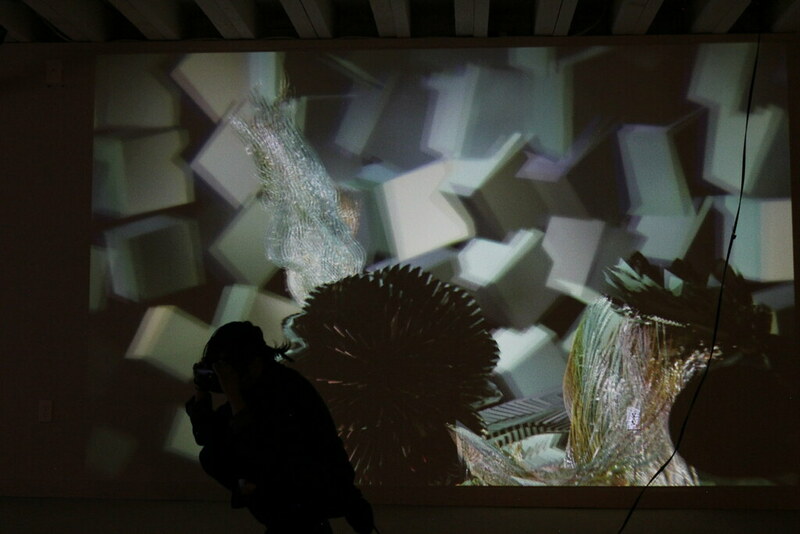 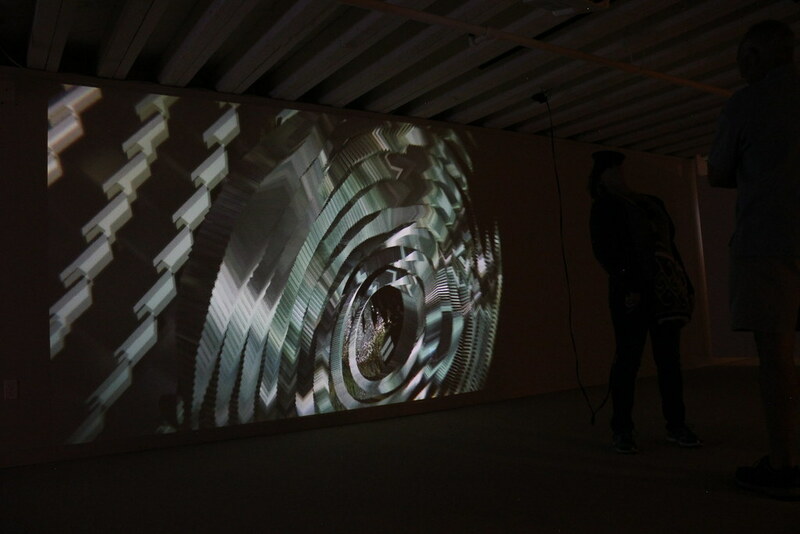 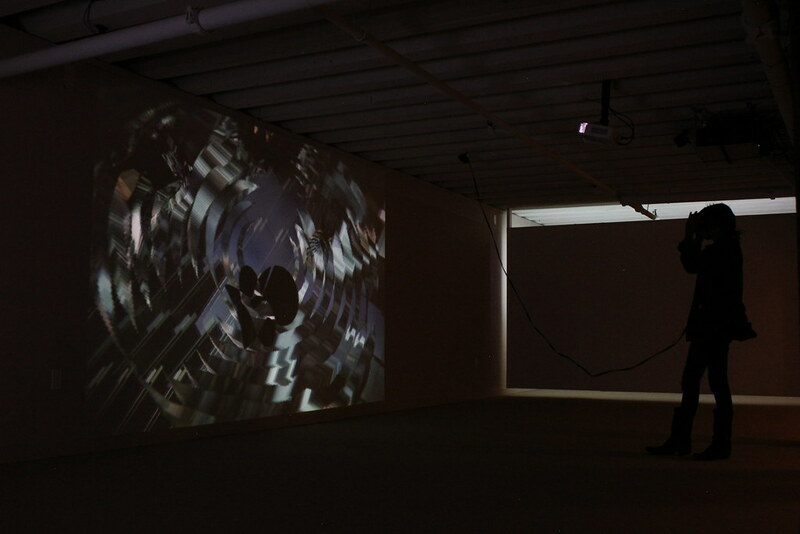 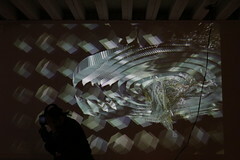 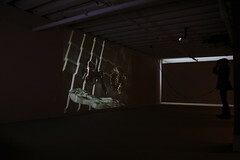 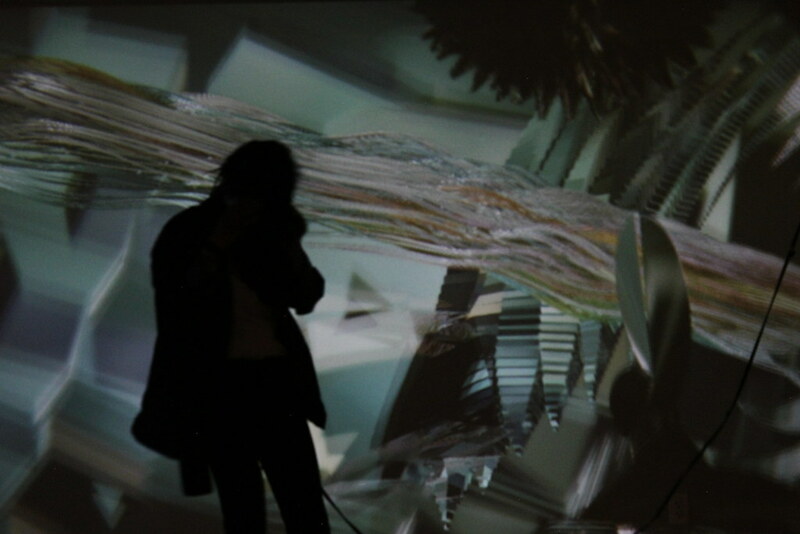 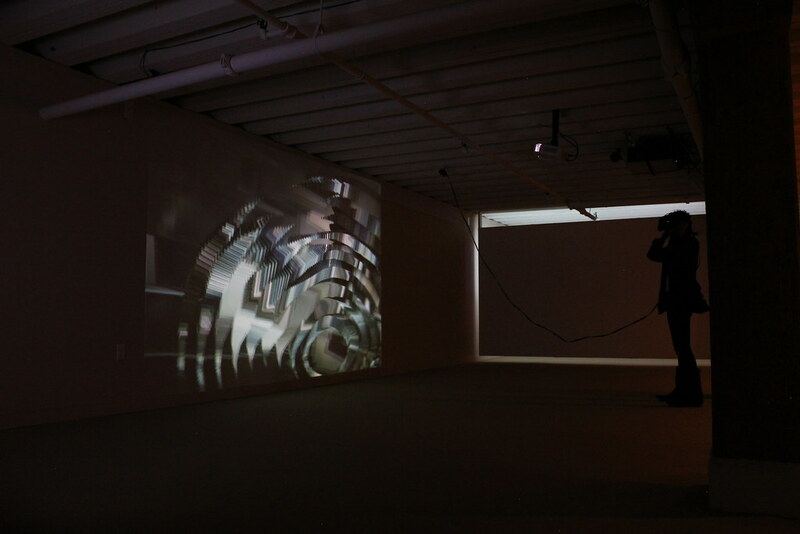 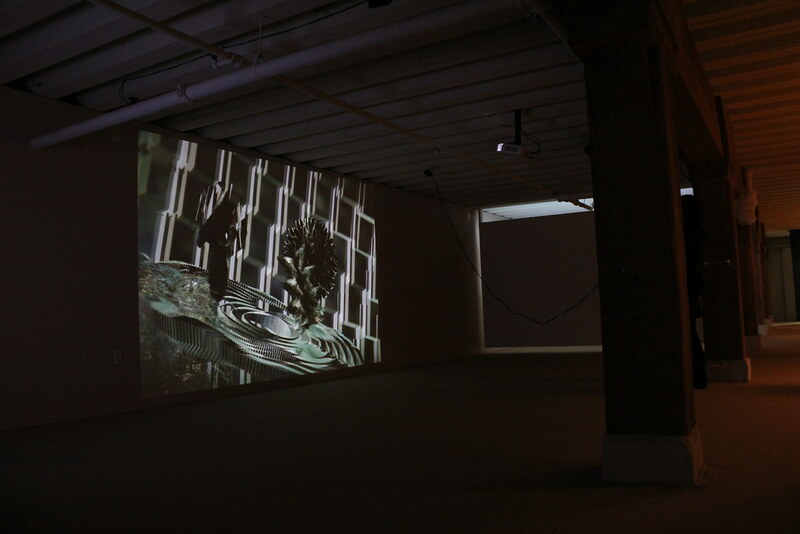 Viewers can experience the work internally in VR and externally on a projection.